LT trim. CARFAX 1-Owner. PRICE DROP FROM $23,999. Third Row Seat, Rear Air, iPod/MP3 Input, SPECIAL PAINT, SOLID, ONE COLOR, Hitch. AND MORE!
. MP3 Player, Privacy Glass, Keyless Entry, Rear Parking Aid, Electronic Stability Control, Bucket Seats, 4-Wheel ABS. KBB.com's review says "Thanks to its range of strong engine offerings and its rugged construction, the Chevrolet Express can haul a lot of stuff inside or tow up to 10,000 pounds.". 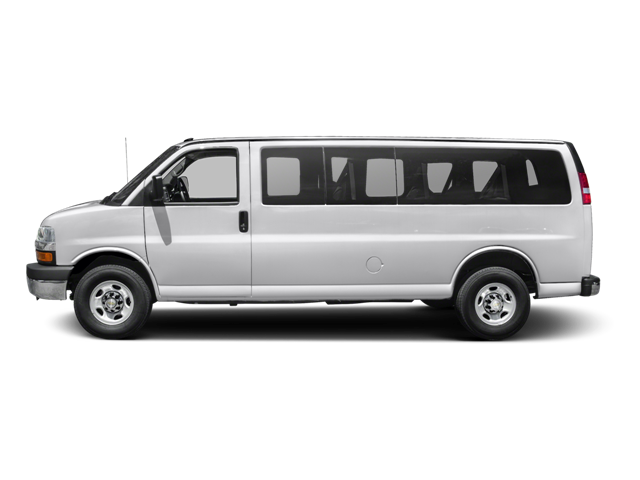 Hello, I would like more information about the 2016 Chevrolet Express Passenger, stock# T16205. Hello, I would like to see more pictures of the 2016 Chevrolet Express Passenger, stock# T16205.